Did you know that we can also create custom vacation packages JUST FOR YOU?! And we have access to exclusive insider experiences for Broadway shows, sporting events and concert tickets? Harry Potter fans won’t want to miss this exclusive Broadway VIP Package for “Harry Potter and the Cursed Child”! 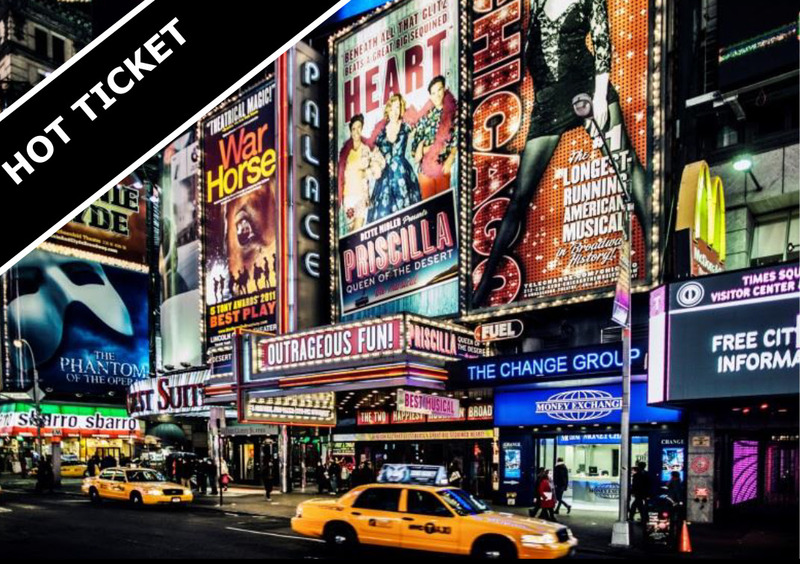 Join a Broadway cast member from the hottest new show for a private dinner where you’ll learn about life behind-the-scenes on this groundbreaking theatrical event. Hear the cast member’s personal experience originating a new role on Broadway, the rehearsal process, the training, what it’s like working with JK Rowling, and more. • Pre-Show Dinner With Cast Member including a 3-course dinner at La Masseria NYC with tax and gratuity included. Alcoholic beverages not included. Contact me if you want to book this (and other) exclusive VIP insider experiences!